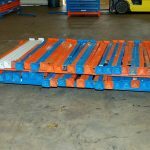 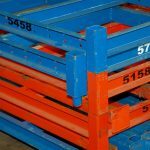 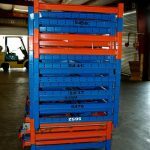 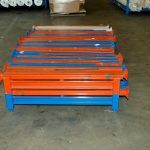 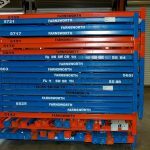 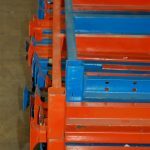 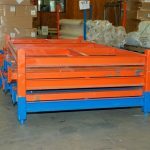 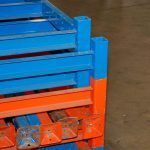 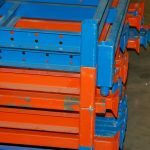 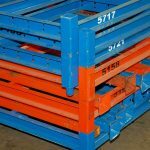 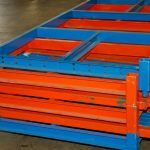 Customized Fabric Racking Program – Farnsworth Logistics, Inc. 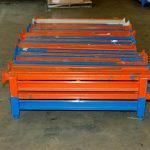 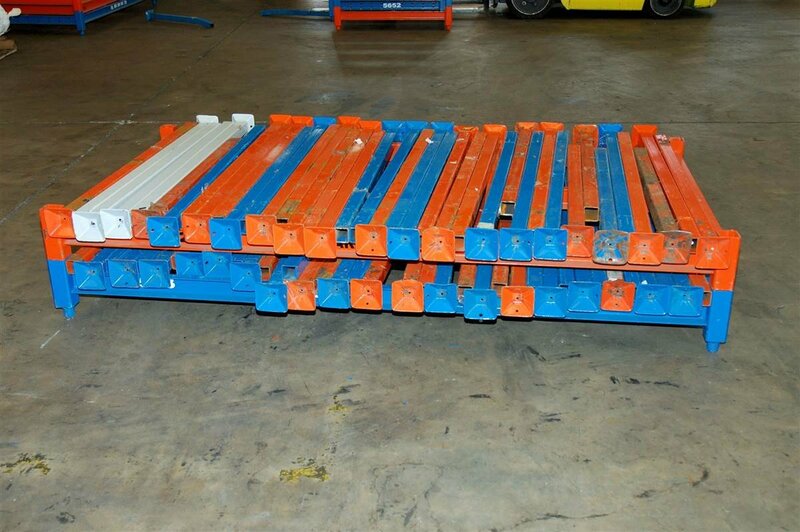 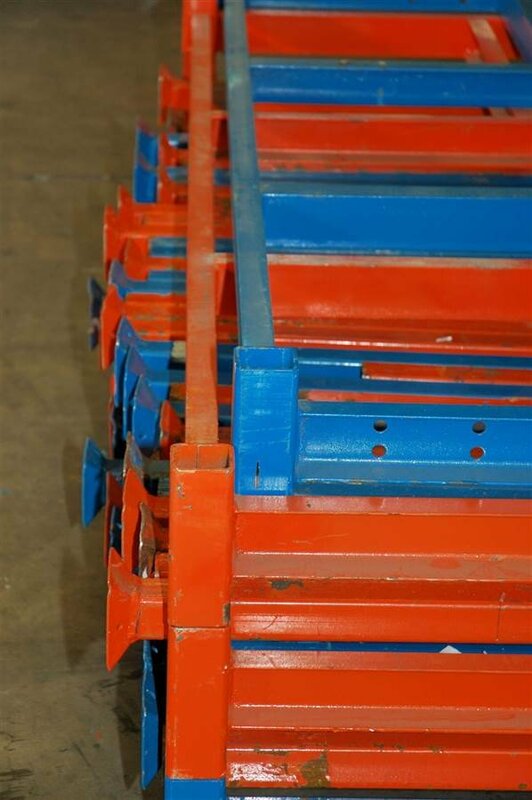 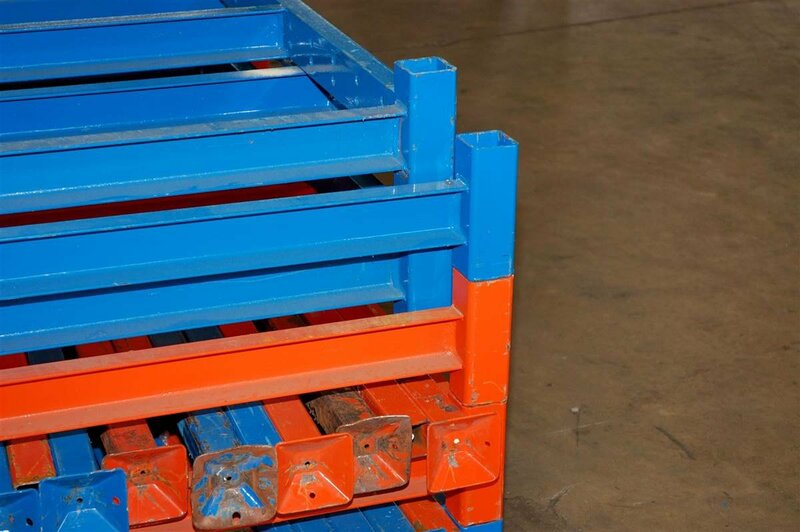 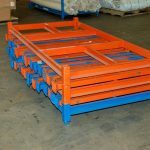 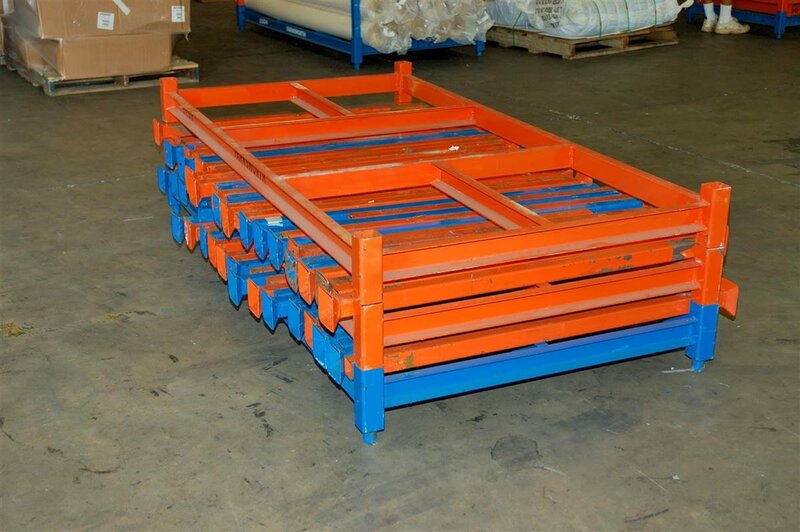 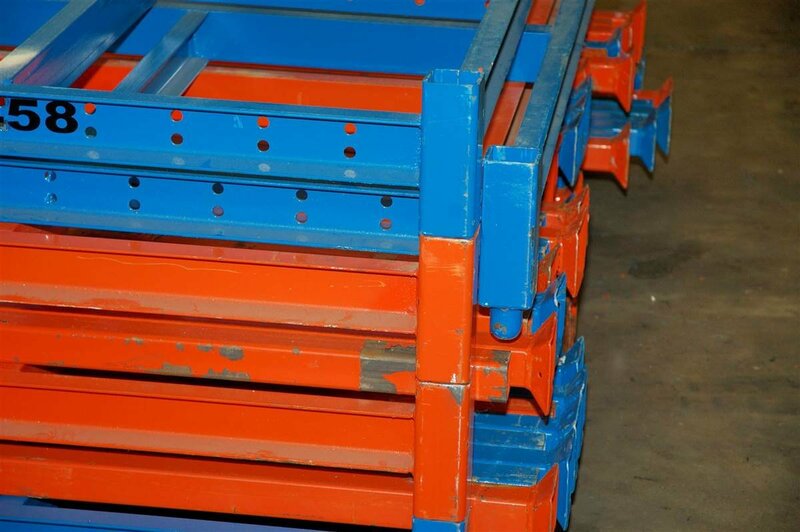 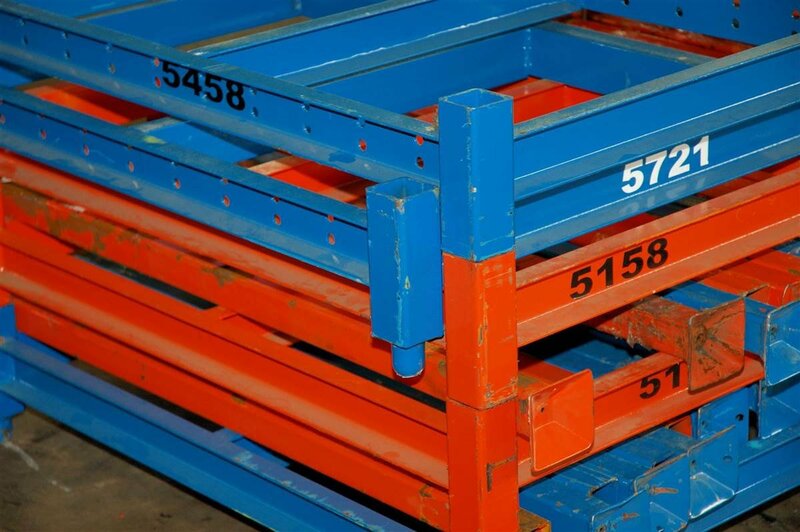 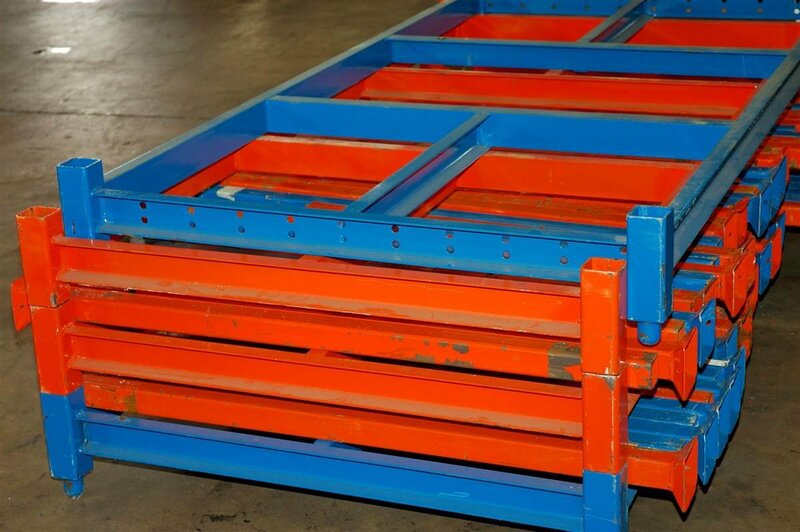 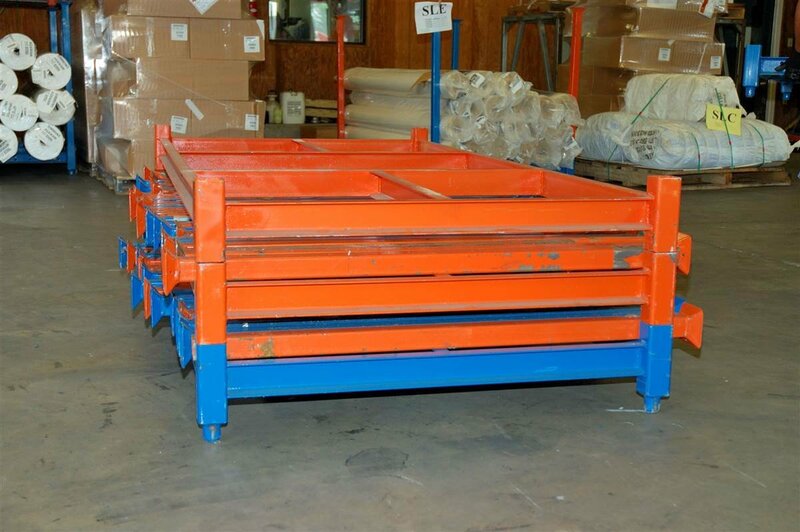 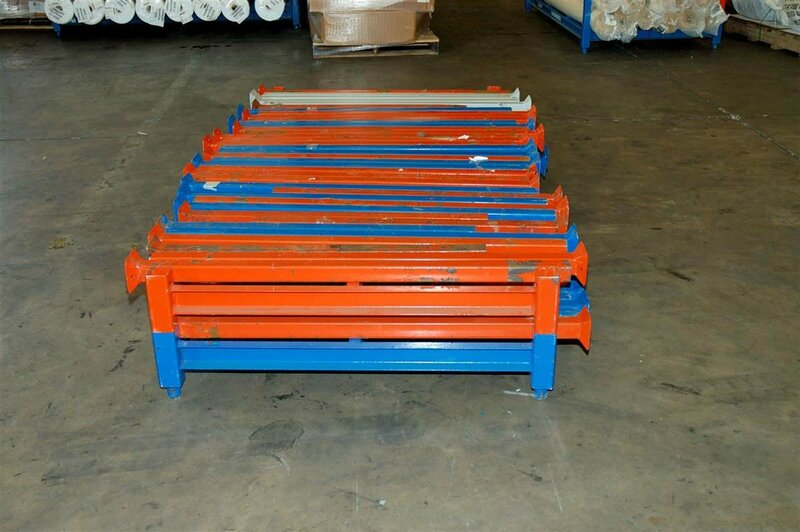 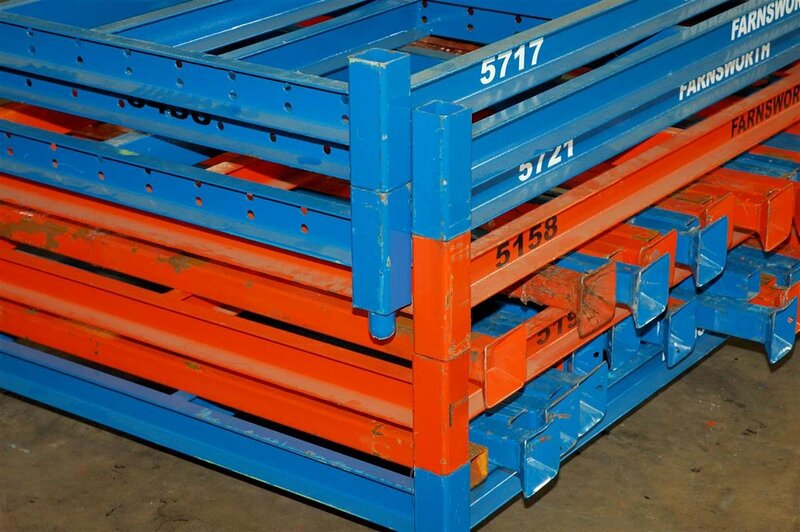 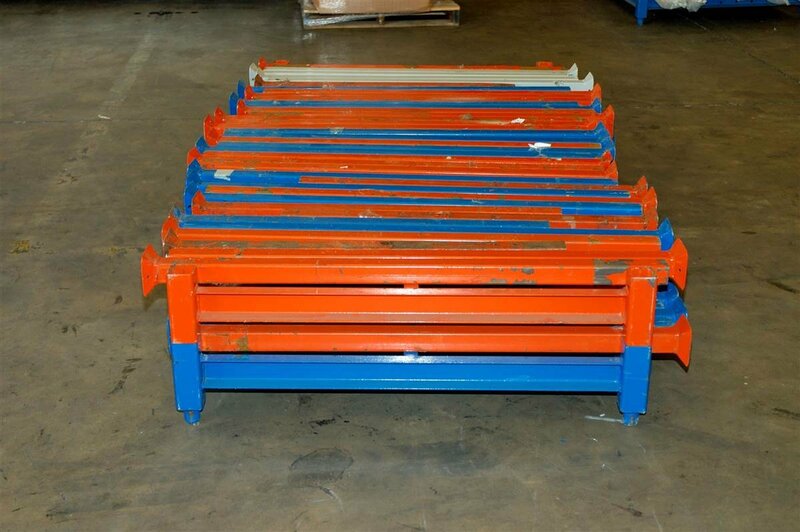 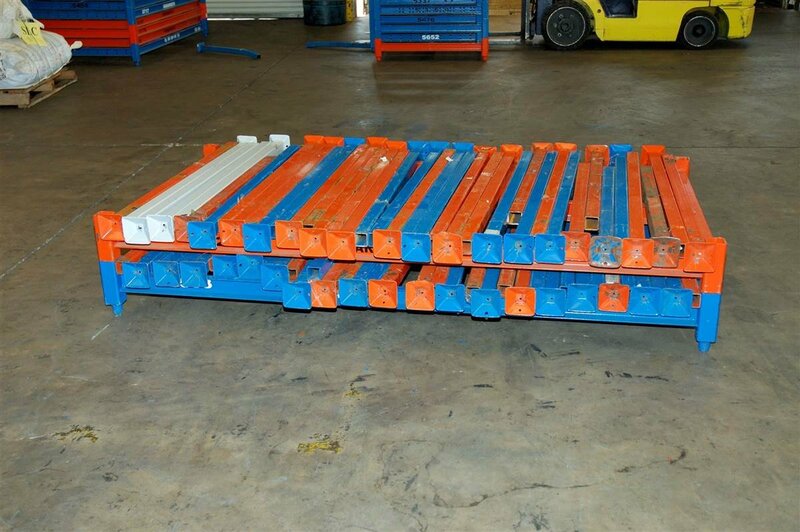 Custom racks designed to cradle your fabric shipments from vendor to plant location. 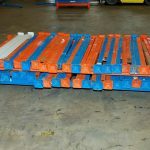 The Fabric Racking program involves pickup of manufacturing raw materials at vendor locations in Georgia, North Carolina, South Carolina, Pennsylvania and Connecticut. 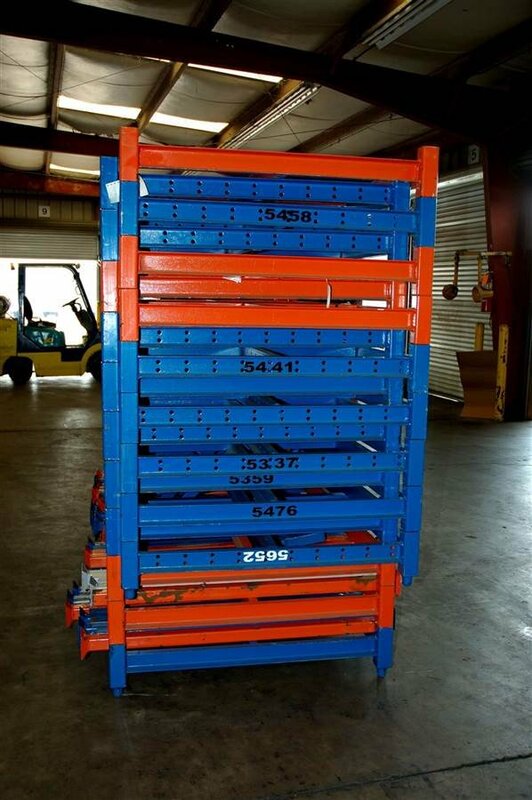 Fabric is consolidated at Farnsworth’s Lexington, NC facility for direct outbound shipment to your plant locations. 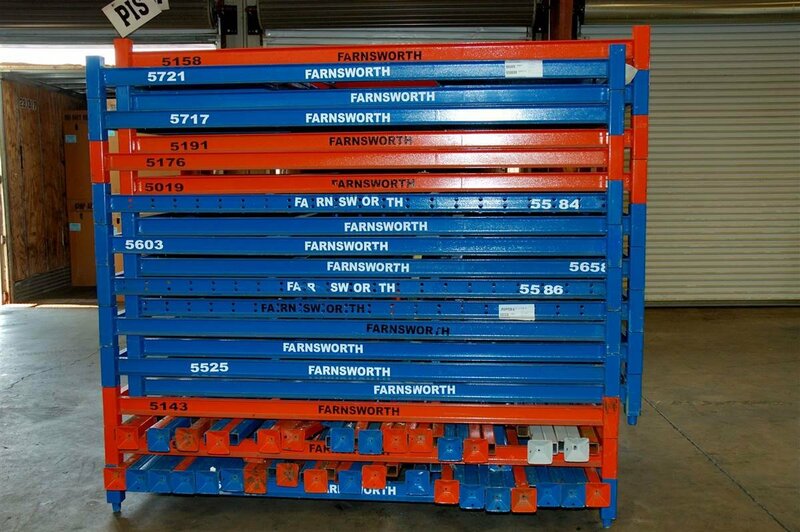 Throughout the entire transportation process, YOUR FABRIC remains on Farnsworth’s customized racks and off the floor.